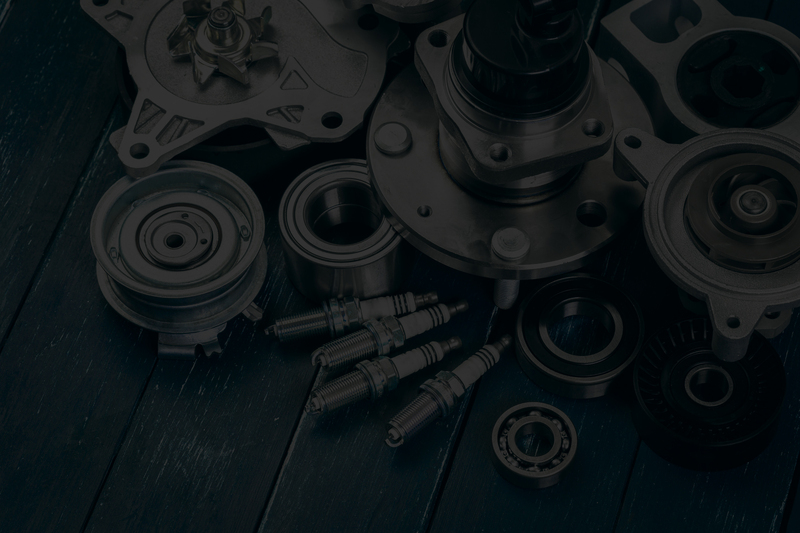 Au Auto Repair – Transparency, reliability and excellence in automotive repair. We care for your car the same way we care for our own. If we keep you on the road with excellent care, transparency and service, we’ll build your trust and repeat business. Let us prove our reliability and vehicle care skills with our technology-enabled tools that will give you the confidence and reassurance to know you’re getting a good value exchange with us. 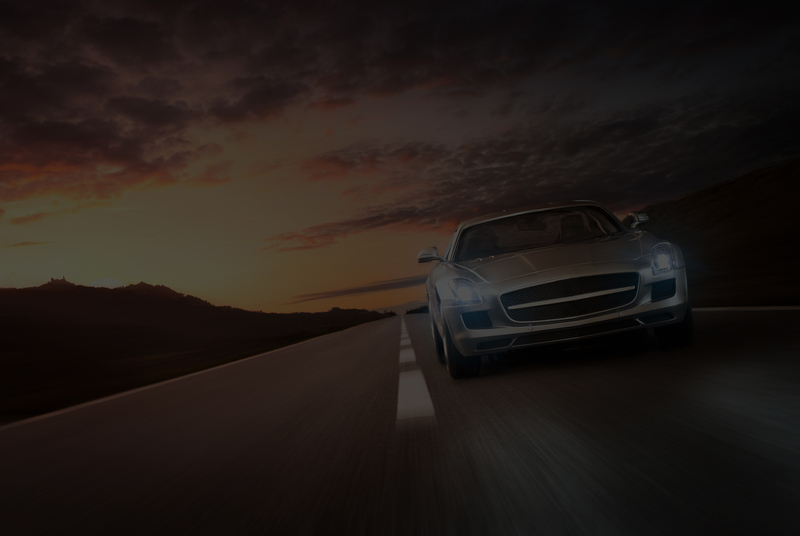 We understand the urgency of getting your car serviced quickly and efficiently. 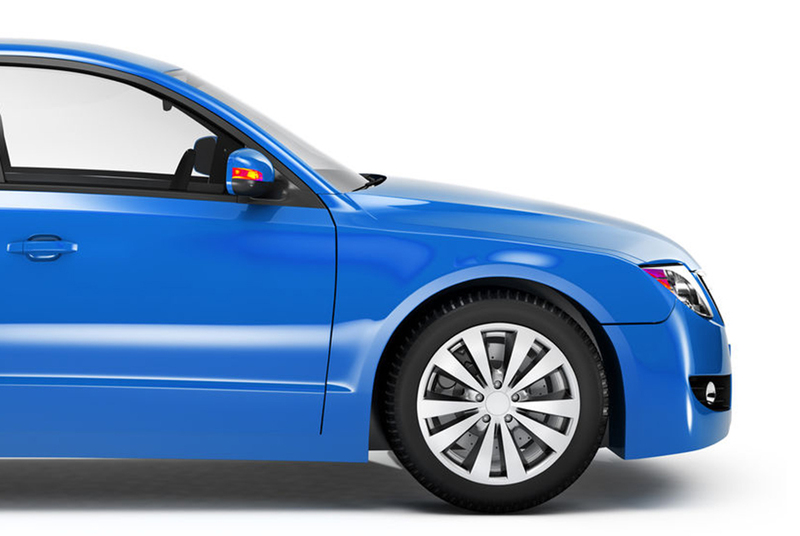 You’ll get thorough service and your vehicle back in your possession as fast as possible. Let us know how we can help you get your car back on the road. We’ll carve out a time just for you! Take your warranty with you wherever you go! When you have service and repairs performed by Au Auto Repair, you’re covered by a nationwide limited repair warranty that extends across North America, for 24 months or 24,000 miles, whichever comes first. Flat tire, lost keys, empty gas tank, dead battery, or need a tow? We’ve made it easy for you to receive help anytime, day or night, with the Roadside Assistance Program. Learn more. A protection plan to keep you rolling! It makes sense to purchase a Road Hazard Tire Protection plan because tire manufacturers do not cover things like punctures or bruises incurred during normal travel. For additional protection, add this plan to any eligible new tire purchase and installation to receive coverage nationwide for up to 3 years against common road hazard events. Learn more. Don’t wait to the last minute or miss that important oil change! Missing those recommended services can cost you unnecessary time and money! Join our Goldsmith Service Club and maintain your car worry-free! You’ll feel great that you’re being proactive with one of your biggest assets, saving money, and and getting the “golden treatment”. Understanding a few basics of auto care and maintenance can save you big in terms of time, money and even safety. No longer be a stranger to your own car. We’ll show you the ropes of fluid checks, tire care and more in one of our free classes. Contact us for our schedule. KEEP YOUR FLEET ON THE STREET! Au Auto Repair works with fleet managers and business owners to make sure their valuable transportation resources and employees can travel with confidence. 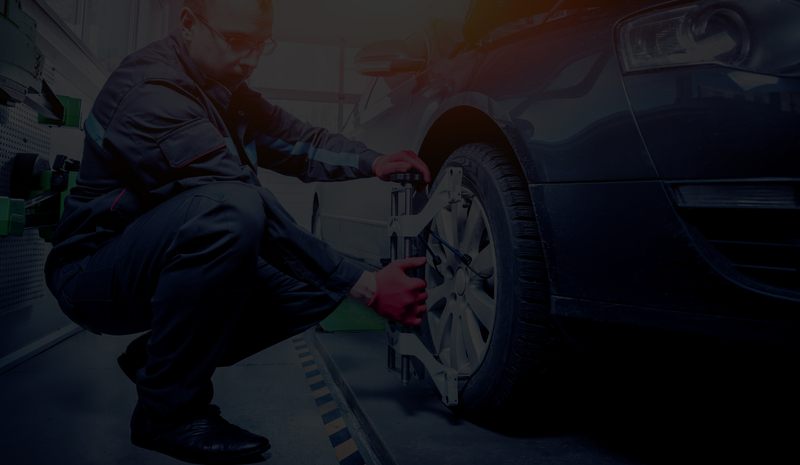 Further, our complimentary classes in routine maintenance can equip your employees with valuable skills should they ever find themselves with an unexpected flat tire or other roadside emergency. Contact us for our Fleet Service options and details. Just had my truck serviced at Au Auto Repair and I couldn’t be happier with the over all experience. Albenis is very good at his job and gives clear communication and great customer service. The head mechanic Zach is great about finding your problem and telling you what your best options will be. Will not jip you on things you do not need. I will definitely be back with all my vehicles and highly recommend this local business!! I went to Au Auto Repair for a battery change on my Mercedes ML350 and they were so welcoming and want you to know everything they are doing. They were so awesome and Customer Service oriented. That’s a big deal for me. I had to go back to get my car serviced and even my husband loved them. He tried to talk me out of going there and when he went and met them and saw how they work. They explain everything and never charge for something that is not necessary. They got us for life. Thank you Au Auto Repair. This is THE best auto repair company we have ever found. They are so professional and do a fantastic job. So honest and kept us informed every step of the way. We also were so impressed with the mechanical skill and the customer service. 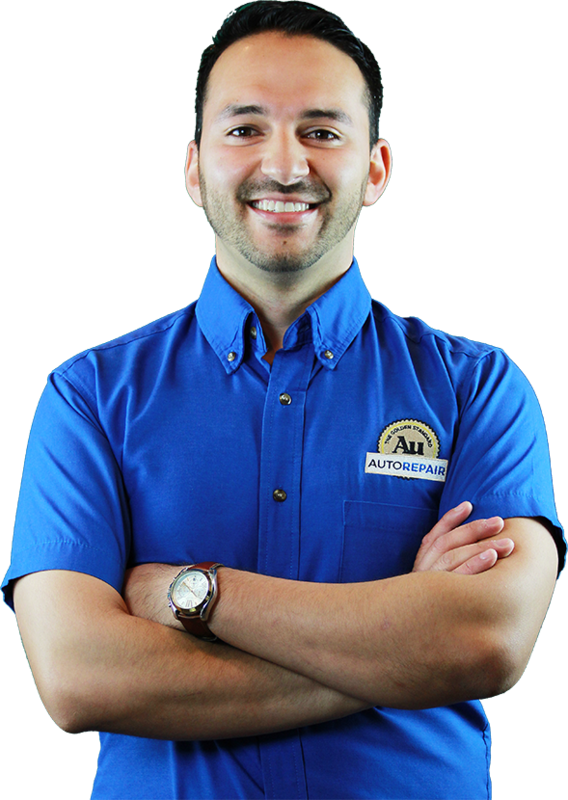 And so we will definitely go to Au Auto repair for all our vehicles and recommend them to all our family and friends. I was expecting to need an alternator an costing $300 to $600 to get it taken care of. But after doing a diagnostic test of the starter alternator an battery, showing me the printed out results of the battery having 12 volts if juice but only 86 cold cranking amps out of the 676 …. and no pressure to buy a battery from them…. nice clean shop an waiting area very honest feeling about this repair shop… I have no reservations about anything this shop recommends for my jeep. HIGHLY RECOMMEND THIS REPAIR SHOP. ILL BE BACK AND NOT BE WORRIED ABOUT BEING TAKEN ADVANTAGE OF. I have been blessed the last two years to start getting my car serviced at Au Auto repair. So grateful to have respectful men who give honest evaluations of what my car needs! They have also worked on our truck. It is hard to know who to trust now days. I have had many cars over the years and gone to many places, I’m glad to finally have an excellent place with service I trust! Great place to take your vehicle. After checking out my car they sent me a video and pictures of what needed to be replaced. I highly recommend this place.